Patagonian winter | silence valley patagonia. Posted: 08/26/2013 in Torres del Paine, Video & photos. 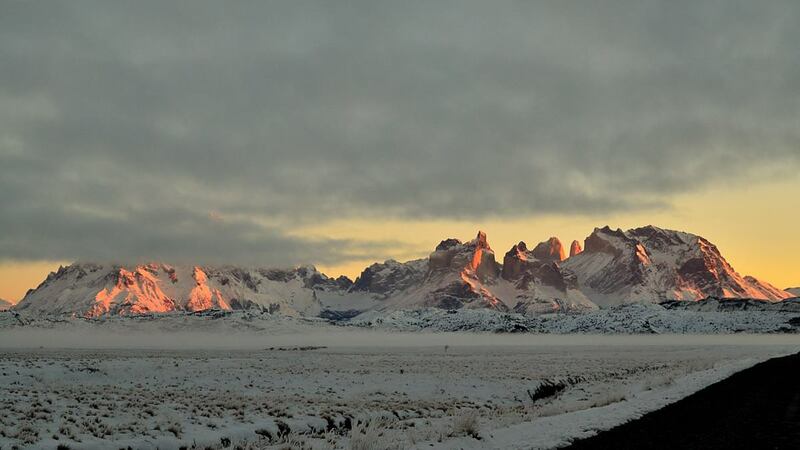 It’s winter in Torres del Paine, in Chilean Patagonia right now. The park’s mountains are filled with beautiful snow. There are a handful of visitors in the park exploring the terrain this special time of year. Now is the time time to start thinking about your visit to see for yourself. The regular season rund from approximately November through March. Is Patagonia on your bucket list. We offer pre-packaged, custom, and private trips at reasonable prices. Come see what everyone has been talking about. Photo recently posted on CONAF’s facebook page.